Many return visitors to Florence wax nostalgic about past experiences and wish to repeat them over again a decade later. They are disappointed, and complain, when something changes. The most common lament is that of a charming little store or traditional trattoria closing, of a street looking different than it did before. Well, too bad. Change is necessary. 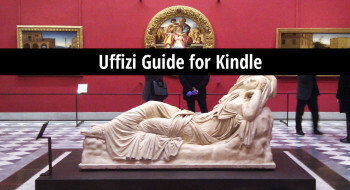 Florence is alive – a “citta viva” – and along with life comes growth, evolution, and yes, death. 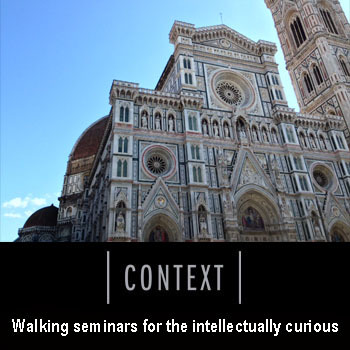 I’ve been in Florence since 1999, and over this time, I’ve observed a few changes. Not all change is for the better, but reflecting on it, we can sum up the recent decade in Florence and create some hopes for the future. Love him or hate him, thanks to Matteo Renzi, previously mayor of Florence, now prime minister of Italy, Florence is again on the map as a central location for European politics. 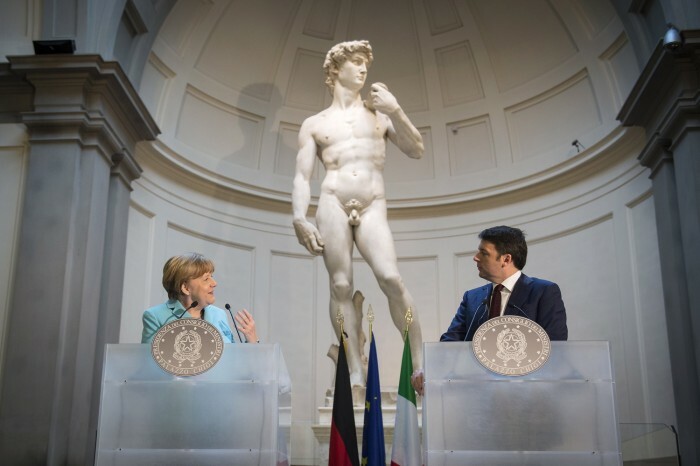 Just last week, Angela Merkel met with Renzi in Florence at the Hotel Savoy, and they gave a talk under the David, chosen as a symbol of Italy. Ten or so years ago, Florence rarely played such an important role. In fact, when I arrived in Florence, it was pretty stagnant. Perhaps it was ripe for change. 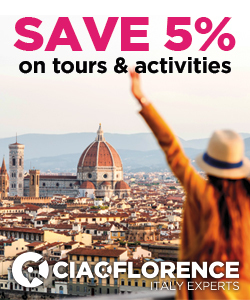 The city’s increased visibility falls nicely in line with the fact that 2015 is the 150th anniversary of Firenze Capitale – when this city was the capital of the newly united Italy. 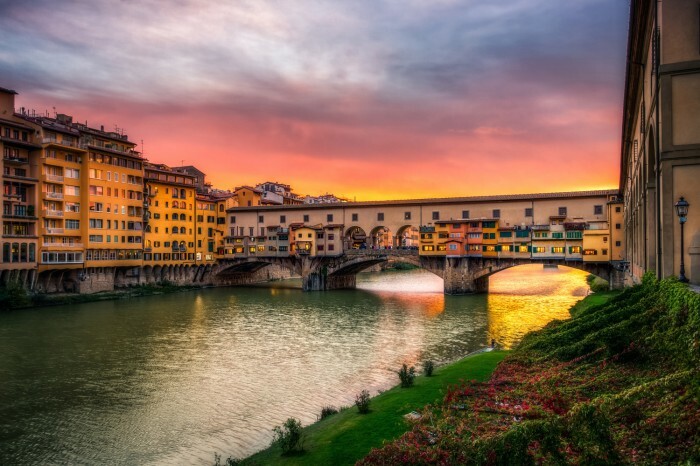 It has allowed the city to get a little extra funding for major cultural projects like the new Teatro dell’Opera and the Grandi Uffizi renovation project. In preparation for Firenze Capitale, the city underwent some of the most dramatic changes it had seen in hundreds of years. The architect Poggi tore down the city’s ring walls in order to create the now highly trafficked viali or ring roads, and built new patrician housing just outside them. It was a terrible thing from a conservation point of view, but totally necessary as a move towards modernization. This is kinda what it felt like when Matteo Renzi became mayor of Florence: the first thing he did was make piazza Duomo pedestrian only. We went downtown that day to celebrate not having thousands of busses rumble past the landmark cathedral each day. Closing this piazza, however, and the street from piazza San Marco that leads to it, caused a major change to bus routes (more so than to private vehicles, which could already not access downtown). ATAF busses (the bane of my existence) were routed through 2 hubs and onto a roundabout route that doubled my travel time to the train station, and caused the whole city to slow down. Chaos also ensued when piazza Pitti was closed to traffic. Piazza Cestello recently lost its large parking lot, and piazzale Michelangelo is the next to go. But all these new pedestrian areas make the city more beautiful, and slowly but surely we are seeing some improvement with new paving, benches and flower pots to make the ex-streets look more like sidewalks. The best example is perhaps the one that has the least impact on traffic: the market in front and to the right of the facade of the church of San Lorenzo has been moved behind the Mercato Centrale, so you can finally see the church and walk without harassment through the area. This latter move was not without its detractors as market stall owners fought for their livelihoods, but it was a political sticking point for both Renzi and his successor, Nardella, that was firmly backed by the neighbourhood association. It’s a major change similar to to when the Medici themselves sought to clean up San Lorenzo, removing shacks for prostitutes and crime to build the new church back in the 15th century. With Florence going so car-free, you’d expect an improvement in public transportation services or other solutions. In fact, the new tram line to Scandicci (begun by mayor Domenici) made a very positive difference in a few thousand residents’ lives, and I’m looking forward to the second tram line going in to place soon, slated to reach the airport. I wish they would run one out to my area, still served by the lengthy number 6 bus route that is constantly afflicted by traffic. It is my hope that the city intends to put public transportation back on the list of priorities, but I fear that budget doesn’t help the situation. Another new introduction in Florence is a more viable system of car-sharing. A system of white smart cars called Car to Go allows members to pick up a car anywhere and drive it to another point of the city for just 29 cents per minute. The competitor with red Fiats, Enjoy, costs only 25 cents per minute (and only 10 cents when parked). These cars make it easier to find a ride home at night when the bus schedule is as infrequent as a lunar eclipse. Both services require you to have an EU license though. 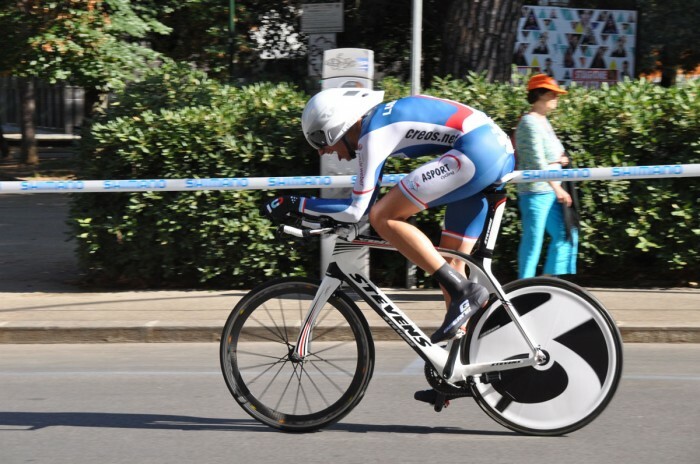 Florence has been on the world’s radar recently in the world of sports, having hosted the UCI Road World Championship of cycling in the summer of 2013. In preparation, all road surfaces along the routes were nicely repaved with funds from this event (including my street, yay!). The events and the traffic deviations were well communicated to the public, so we didn’t suffer too much, and Florence came off well in the public eye. While cycling was the sport of summer, 2013, Florence has also recently declared itself “The Walking City” with the creation of seven signed itineraries for walking or running over 97 kilometres. The popularity of running has increased vastly since last year’s introduction of the Firenze Corre program organized by Universo Sport with the support of the City of Florence. 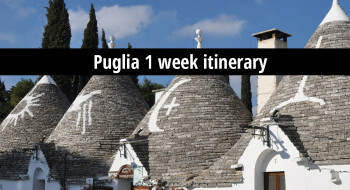 1500 people participate in this weekly running group that leaves from piazza Duomo every Wednesday night at 7pm (regulars sign up for the season, while tourists are welcome to join, and pay 5€). It has created wonderful friendships as well as volunteer opportunities, and is an inexpensive way to keep fit in good company. Is Renzi to credit for part of the upsurge in popularity of these sports in the city? Probably: he used his bike for transportation, and went running in the Cascine (people could even join him). The Cascine park is also undergoing major development, initiated during Renzi’s term and following a masterplan slated to finish in 2020. This includes the opening of the new Teatro dell’Opera at the edge of the Cascine in 2011, the development of a new park and picnic space near the theatre, a new ampitheatre, an area for trailers, a horse riding area and a golf course, better illumination, new play areas and more. Once a seedy location of a market by day and prostitutes by night, the park is being made into the green space for the city and sporting activities. Running is a social activity for a lot of my friends who participate in Firenze Corre and also run together, but it’s not for me (I prefer the gym and tennis). But I’ve seen an interesting evolution in social life in Florence in the past ten years. 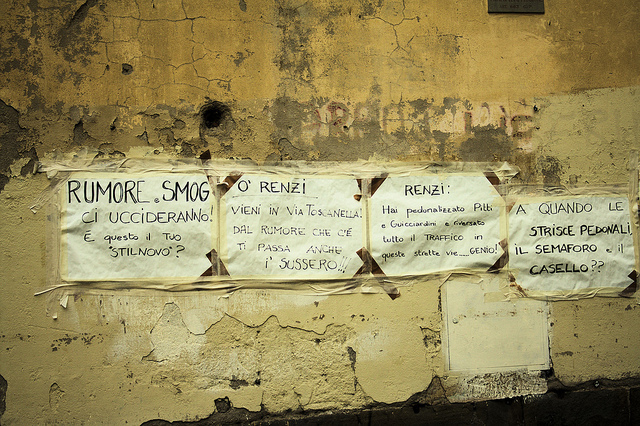 Thanks to the energy and dedication of new social groups and their leaders, Florence is shaking off the image of “there’s nothing to do” that plagued it for decades. 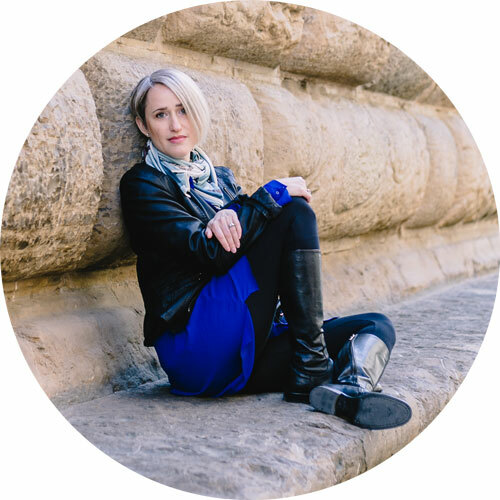 Back in 2010, Laura De Benedetto founded ToscanaIN (previously FlorenceIN), a business networking group that met monthly for a thematic talk followed by an aperitivo. My husband and I were active in this group, even organizing an annual event each. In parallel, the international movement Girl Geek Dinners also held some girl-friendly events in the city. Both were really great opportunities to meet people outside of our work environment and traditional social circles. I met my employers and some very good friends at ToscanaIN. Over time, enthusiasm for these encounters waned a bit as our attention spans diminished and our desire to just get out and have fun increased. In comes Yelp, which officially expanded into Florence in 2012 and hired a fantastic community manager, Kristina Grancaric, to round up enthusiastic users. Yelp is a local review platform that is strong because it holds events in the city that generate a physical community. A lucky core group becomes “Yelp Elite” in recognition of their community building and reviewing skills. It’s a title to yearn for, trust me. With Yelp Elite I’ve dressed up and posed for more duck-faces than I can count, all the while sampling new foods, drinks, locations and even swing dancing. And, I’ve made new friends. 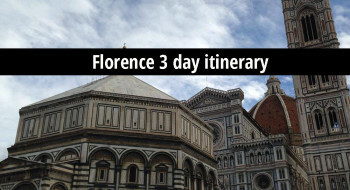 Another social group that has made life in Florence more fun also bridges the gap between virtual and physical: Instagramers Firenze is the local group recognized by Instagramers Italia. The organize instawalks, instameets and other events for snap-happy enthusiasts of the platform. 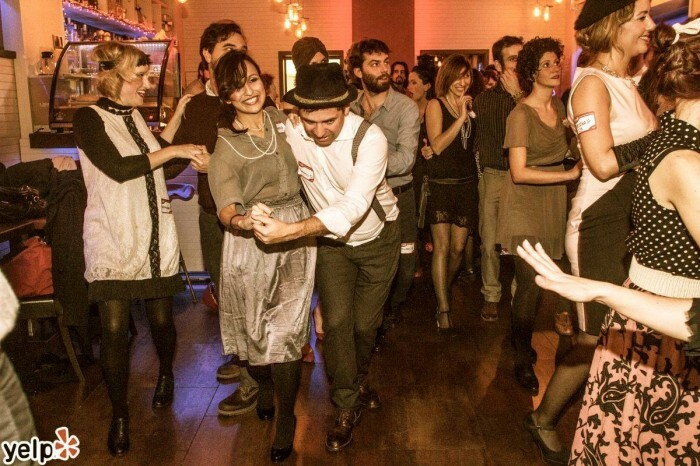 Having organized one such event myself and participated in others, it’s yet another opportunity to carry on an active social life in Florence – one that wasn’t available ten years ago. 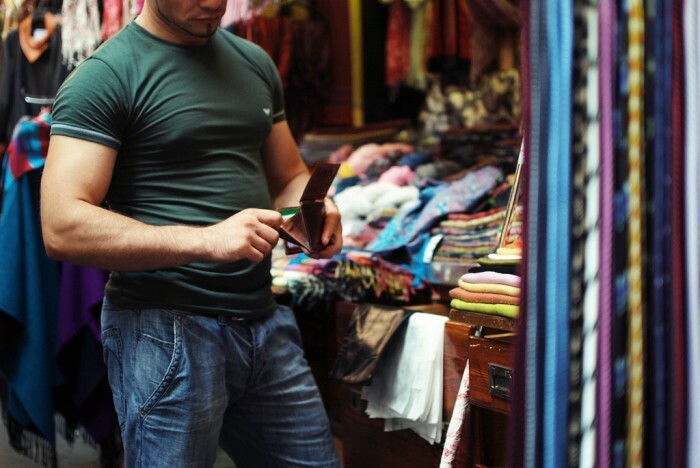 Florence hasn’t been a high shopping mecca like Milan ever since the fashion industry moved up to Milan in the 1960s. But it has its high street, its less high street, and its little local stores. And it’s true that some of these little local stores have shut down. Some others have sprung up in their place. I don’t know if this turnover is faster than in the past. I don’t know the reason for each one’s closing. But I can imagine that each case is unique. I am sure that Italy’s failing economy hasn’t been helpful, but I refuse to mourn the closure of shops when it may just be the natural progress of time that caused it. A few important Florentine shopping institutions have closed. Raspini for shoes and luxury goods in piazza Duomo for example. On the other hand, others have found a way to evolve and have become case studies in success, like Luisa via Roma, which evolved from local luxury shop to an online powerhouse. Many bookstores have closed, as they have all around the world, but let’s not mourn the lack of Edison in piazza della Repubblica. Feltrinelli’s RED took its space and has found a better formula; they have also opened up a new store at the train station just a few weeks ago. As websites become our go-to locations for luxury and book products, forcing brick and mortar closures, Florence has also made inroads in startups and e-commerces. Historic internet company Dada sold to an Egyptian entrepreneur (who also has a hand in Wind Telecom) and its founders created Nana Bianca, a business incubator and angel fund investment company out of which have come a few new, niche e-commerces. To accommodate the physical needs of numerous startups and freelancers in the city, there’s been a boom of co-working spaces, not one of which existed when I first moved here. There’s Multiverso near Campo di Marte train station, Impact Hub near Rifredi train station, and even in my own office we have Flod co-office, right downtown. Connected in part to the co-working availability is a new interest in maker spaces: Impact Hub in fact hosts FabLab Firenze, and the maker movement in Florence is going strong, as evidenced by the founding, here, of the Italian e-commerce dedicated to it, MakeTank. This is going to sound strange coming from someone who dedicated over a decade of study to a period 500 years ago, but sometimes we need to look to the future, not so much to the past. When it comes to living in Florence, I honestly believe that change is good. This may be a UNESCO world heritage site, but it’s not Disneyland. The city is live with people who are evolving, adapting and growing up in a new era. What’s important is to remain conscious observers of what is happening around us and to do our best to be active as well, both to be part of the evolution and to influence it as best we can. 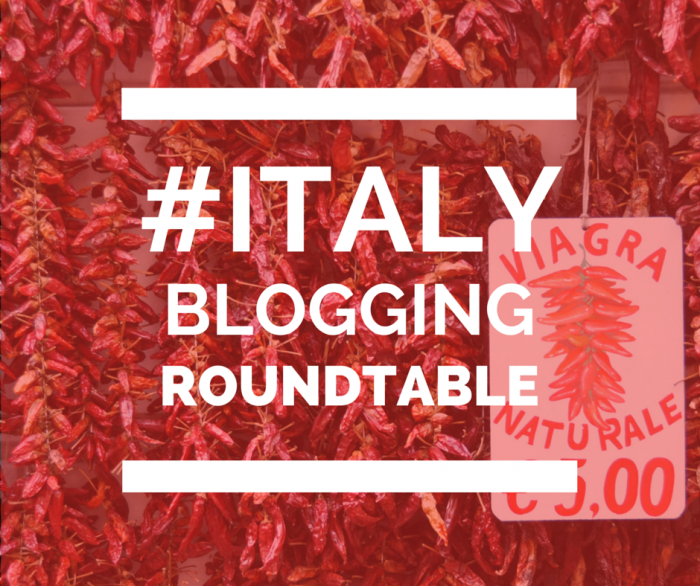 Italy blogging roundtable is back! 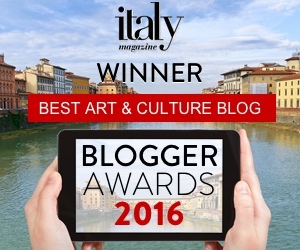 The topic of change is that assigned for January 2015 in the Italy Blogging Roundtable, a group of female Italy-loving or -residing knights who challenged each other to write about a shared topic each month from May 2011 to July 2013. A period has gone by during which some members of the group went through, well, changes. I’m sure they’ll tell you all about it in their posts this month.